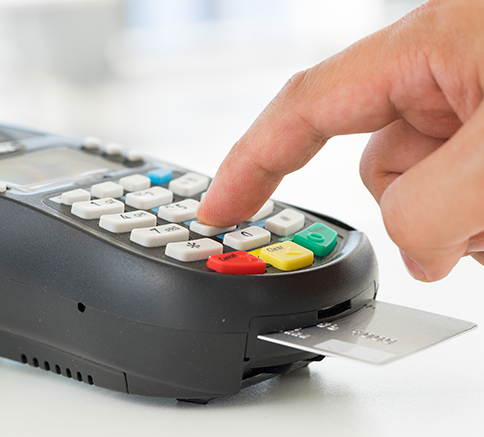 Service Logistics complete their range of services with the ability to refurbish credit card terminals to level one and can apply these engineering skills to a range of electrical products. 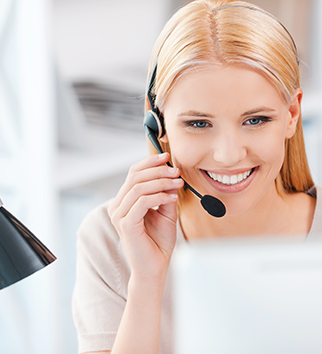 The combination of a technical help desk and qualified support staff, ensures a full end to end service. Terminal delivered with Engineer to site.